The competition in the smartphone industry has been rather cutthroat in recent time. The Android and iOS operating systems have been fighting each other while Blackberry is aiming to adapt to changes in the industry. Microsoft has jumped into the fray with its Windows 10 phones. 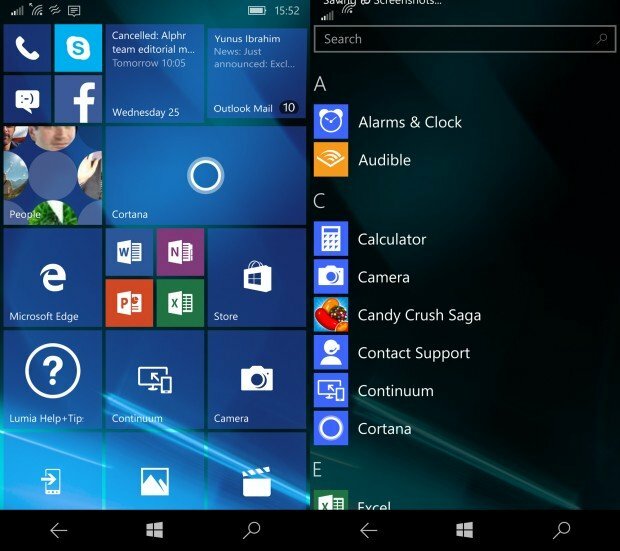 The compatibility of apps on the Windows 10 OS is strong between mobile and desktop devices. Many of the programs you download onto your phone can also work on your computer. You will need a proper account to link the two together, though. The Lumia 950 is designed with a 5.2-inch Quad HD screen and a 1.8GHz hexacore processor. It also has a 20-megapixel camera with a triple LED flash feature. It uses a USB-C port to help charge up the phone quickly. The Lumia 950 XL has many of the same features but is also a little larger. Lumia 950 XL has a 5.7-inch screen and a 2.0GHz octa-core processor, for instance. It still uses the same USB-C port for quick charging needs. It does have a dual-sim feature for added connectivity. 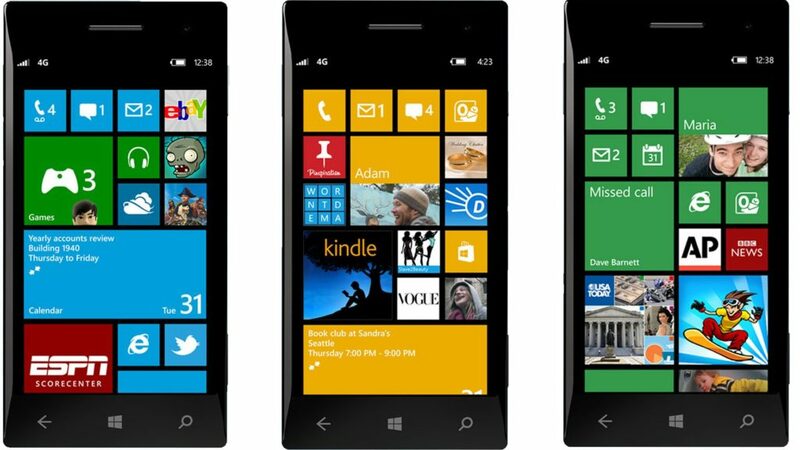 Many smaller phones in the Lumia family are available too. These include the Lumia 650, a phone with a 5-inch screen and p to 16 GB in storage with support for a 200 GB microSD card. The Lumia 550 is designed as a bargain option. It has a 4.7-inch screen and 5-megapixel camera so it is still a great unit with plenty of power added to it. These are only a few of the phones that use the operating system. 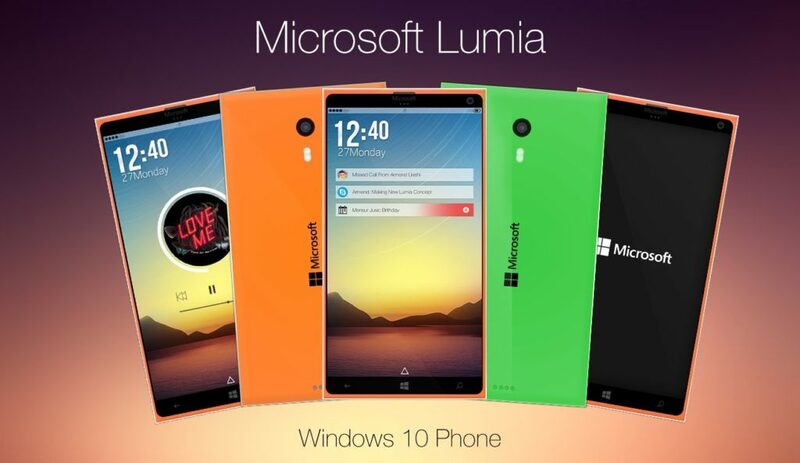 These all come from the Lumia line, what with Microsoft’s relationship with the people behind that line. The designs on these phones make for some appealing choices that will make a difference to anyone looking to get the most out of their phones.